​Benched G2 Esports players Nathan “NBK-“ Schmitt and Dan “apEX” Madesclaire are expected to begin playing together on a new team. Among the rumored names included are Vincent “Happy” Cervoni, Cédric “RpK” Guipouy, and Mathieu "ZywOo" Herbaut, according to multiple sources, though the final five is not yet known. This group of five players is rumored to be in discussion with the Team Vitality organization from their home country in France. 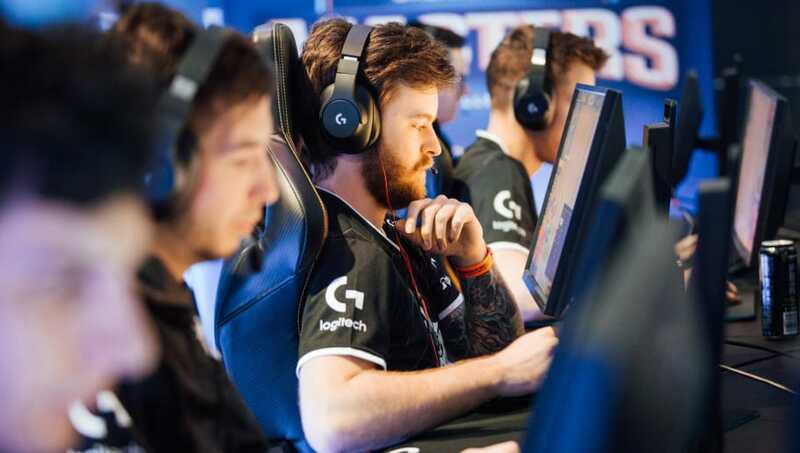 NBK- and apEX have spent recent months on the G2 Esports bench after it was reported that their buyouts ​totaled in excess of $800,000 each. Happy and RpK have shown willingness to continue playing together after being released by the EnVyUs organization this past June. ZywOo insisted on finishing his primary education before making a commitment to an official professional organization, which may now become the case. Should this team become assembled, they will have to wait until the next Major iteration and attempt to qualify via open qualification for the IEM Katowice Major this coming February.